Backyard Kids Club is our weekly outreach program at Makiki Park. Our mission is to provide a safe place for kids to experience the love of God through games, art and laughter. We believe that children who are well loved by trusted adults will empower their generation with hope in our community. Alpha is an opportunity to explore the meaning of life in an open, informal, friendly environment. 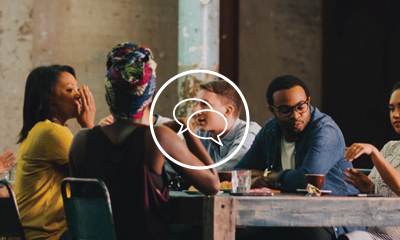 The Alpha Course meets once a week for 11 weeks, with each week focusing on a different question. Each Alpha session follows the same format; we begin with a meal, followed by a video and table discussion. Everyone and every viewpoint is welcome- no background knowledge of (or belief in) Christianity is assumed. At Alpha there is no pressure, no follow-up, and no charge. You’re invited to explore! Is there more to life than this? Is there a God? Why am I here? Where am I going? No question is out of bounds. No question is considered hostile or too simple to be considered. Next Alpha is starting in August 2018. We participate in the Family Promise Program four times a year. By hosting homeless families with children, we assist families to transit to sustainable independence. As a family church in an urban residential area, we are blessed to witness the powerful transformation of many lovely families in the past few years. If you are interested to be a part our Family Promise serving team, please fill in our volunteer form on this website. For I was hungry and you gave me something to eat, I was thirsty and you gave me something to drink, I was a stranger and you invited me in, I needed clothes and you clothed me. 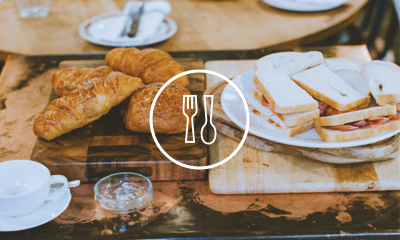 We believe that God's table is not exclusive to certain groups of people, but indeed has lots of room for anyone. Big Big table is a place of healing and growth for the LGBTQ community. We are committed to authentic dialogue, listening to and learning from each other. Together, we pursue reconciliation and grow in our faith journey.